“Witchfest North: Out of the Broom Closet” is a month-long event to celebrate the ancient tradition of the Wise Woman - including those who practise Wicca, or witchcraft. It was created by Monica Bodirsky, an artist who teaches design at The Ontario College of Art & Design University. Monica Bodirsky is an artist, instructor at The Ontario College of Art & Design University in Toronto, and a practicing witch. This past summer, when the Canadian government repealed an outdated part of the criminal code that prohibited witchcraft - a law Bodirsky admits was in place to help prevent fraud more than to prohibit spiritual beliefs - Bodirsky wanted to celebrate. 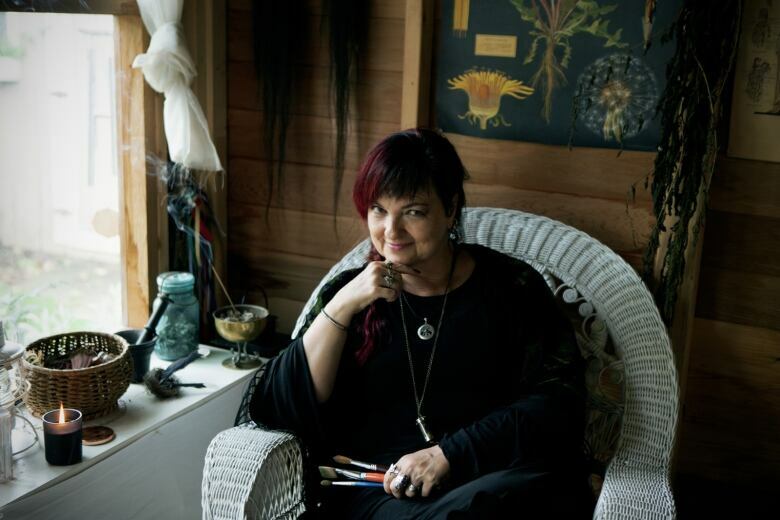 So she created the WitchFest North Festival which ran the month of October in Toronto, to invite people to share their knowledge and practices, and for the public to learn more about the Wiccan, pagan, and wise woman traditions in our communities. Bodirsky says there are many witches who don't come 'out of the broom closet'. "A lot of women that I know won't come forward and state that they're Wiccans, or witches, or wise women, because they're just afraid to be dismissed as airheads, not taken seriously. 'Oh, see I believe in science!' I mean I've heard that before and I said, 'Well, so do I. I'm very much into science. The two aren't mutually exclusive." Bodirsky was naturally intuitive as a child but learned to keep quiet about the secrets she knew and the ghosts she saw. She follows an earth-based spirituality that follows the seasons and the lunar cycles. "I see every day as sacred. There's a lot of gratitude in my practice. A lot of thanking of ancestors for being here. It's very meditative and reflective. I take a lot of time out of my day to slow down and think about what's happening in my world. And follow the seasons for seasonal shifts for sure because it is nature that I'm following -not a particular deity." RELATED: When God is male, what happens to women? 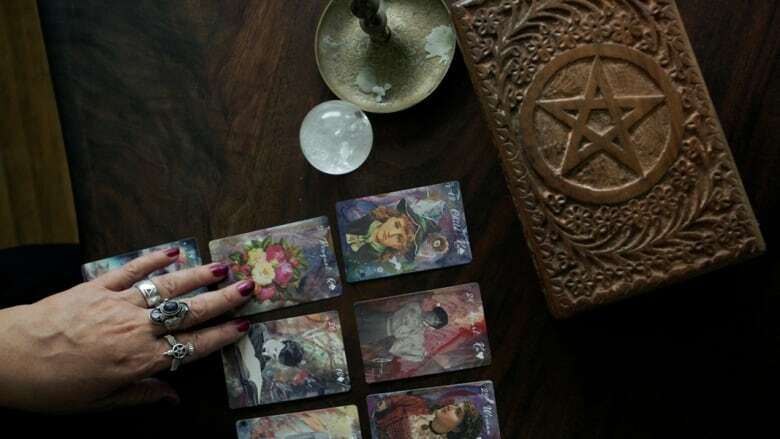 A quick look on Instagram shows that many millennials, especially young women, are taking up Wiccan, pagan or witchcraft practices. 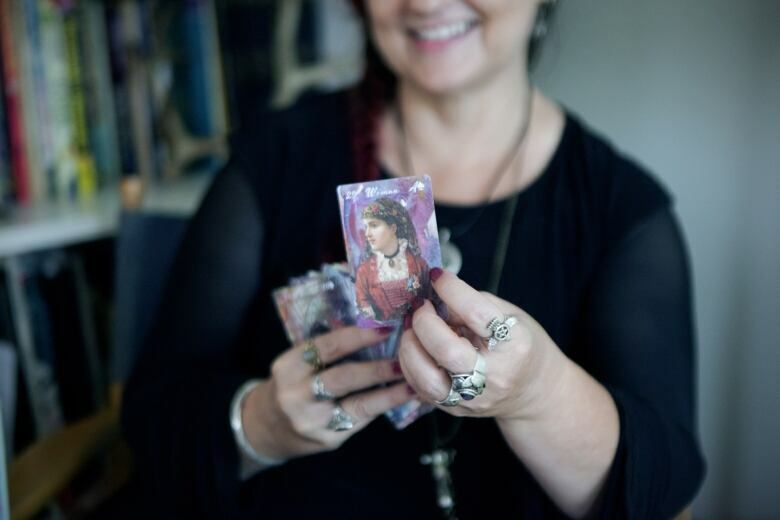 There is an increased interest in tarot card readings, astrology, herbs, crystals and harnessing the feminine energy of mother earth and/or goddess power. Bodirsky says there's a good reason for this. "A lot of young women right now are seeing people come forward with sexual harassment claims, and where there is inequality. And I think they feel very compelled to follow their own ideas of what equity is. And right now abuses of power, especially politically, are at the forefront of everyone's thinking. And when the world can seem like a dark place with wars and tragedy, I think we can feel very disempowered. And we want to embrace something that makes us feel in control." 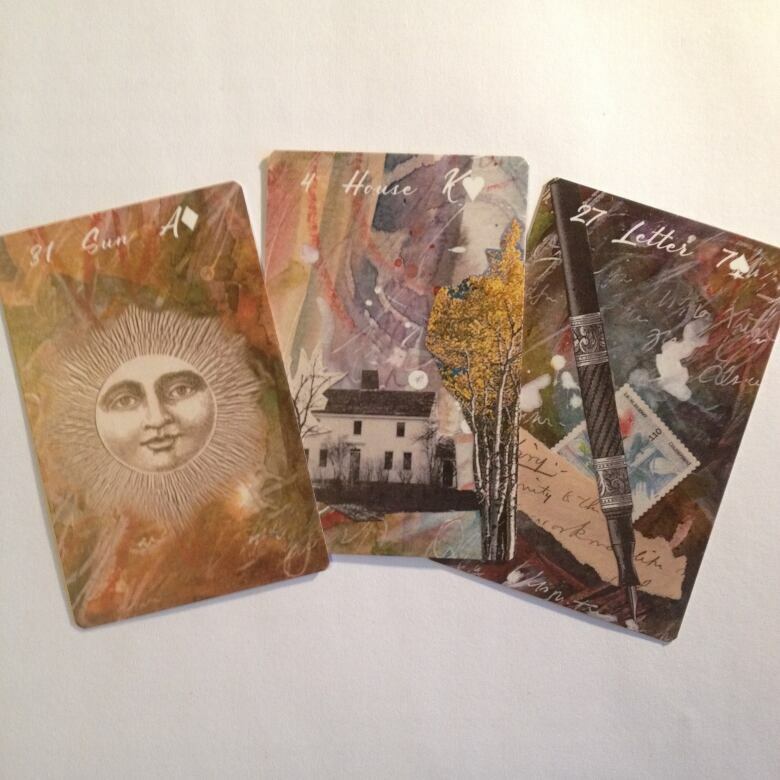 Bodirsky illustrates her own Lenormand tarot cards, which are a little different from the standard tarot deck. They are named for Marie Ann Lenormand, a famed fortune teller at Napoleon's court. Bodirsky explains her influence on Napoleon's court in the following clip. Click LISTEN to hear the full interview. Find out what a sacred broom is really for, and why Salem is a really fun place for witches nowadays. Victoria, B.C. - the witch capital of Canada?